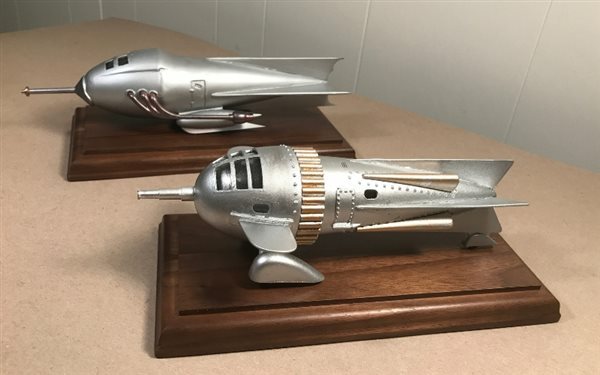 Members are experience builders in scale models of all types, World War II Armor,Aircraft,Ships,Sci-Fi,Cars all types years and also Diagrams. We also have build nights where members get together build their models and shoot the breeze. Suffolk Scale Modelers Club is always looking for new members so come down and join us, as our guess.